TeamHealth announced Wednesday afternoon that it is planning to add 450 jobs, as well as a $16.8 million investment to the region. Its website describes it as one of the nation's largest providers of hospital-based clinical outsourcing. "We do have other facilities in other states, including Ohio and Florida," said Joe Carman with TeamHealth. "We evaluated that, but Blount County seems to be the right fit for us." According to a release, TeamHealth's Healthcare Financial Services have been part of Blount County for 18 years. The company said the expansion of its billing operations includes leasing a new 40,000 square foot facility at Base Pointe Business Park in Alcoa. "This is a ripe opportunity for development, so many projects out there. 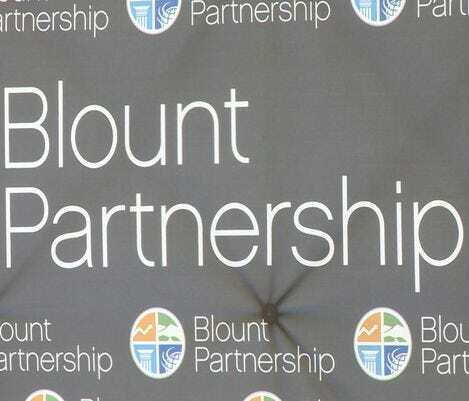 There's continued efforts to bring it to the community," Bryan Daniels with Bloutn Partnership said after the announcement. The full-time jobs will be in areas of management, accounting, medical coding and billing. It expects to create those jobs by August 2015. In a release, Gov. Bill Haslam said it says a lot when "a company like TeamHealth, with a great history in our state chooses to continue growing here." You can apply for the newly added jobs by visiting the company's website and looking under the careers sections for the Base Pointe location.